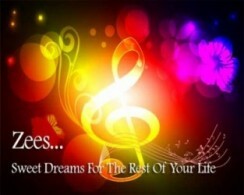 Welcome to Zees, the only place where you are guaranteed sweet dreams for the rest of your life!. 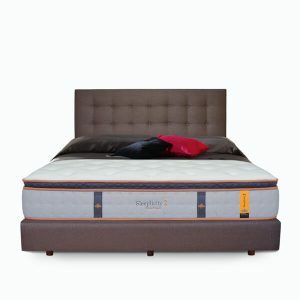 Zeesindo Internasional is the home of premium comfort bedding products and excellent customer service. 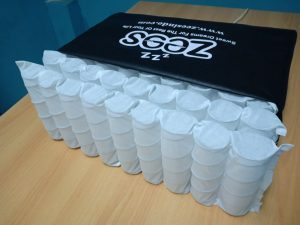 We are a company that provides superb bedding products across Indonesia and the Asia Pacific regional markets. 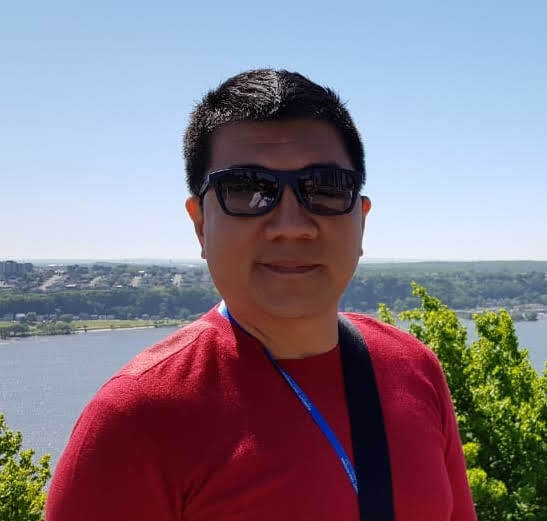 Our expert team is made up of dynamic idealists who have up to 15 years experience in bedding products design, supply and services and 20 years in manufacturing. We are experienced in designing customized mattress specifications for different chains of big clients in the Hospitality sector and, our clientele base consists of vast networks of organizations in the hospitality sector across the world. Our products are supplied based on ‘specific’ customer needs and expectations. Our brand is built on; undivided customer focus, creative entrepreneurship, team spirit, constant and positive change and uninhibited passion. Some of our happy and satisfied clients which we have worked with include big international hotel chains like Starwood Group, Marriott, Intercon Group, Accor Group and Hilton Group among others. We have in-depth knowledge of consumer behavior and we build upon this to provide our customers with the best purchase experience. We are not about getting the most affordable products; we pride our brand on superior quality. We seek to provide our customers with the highest-quality products at the most competitive prices and for us; quality comfort is all that matters. 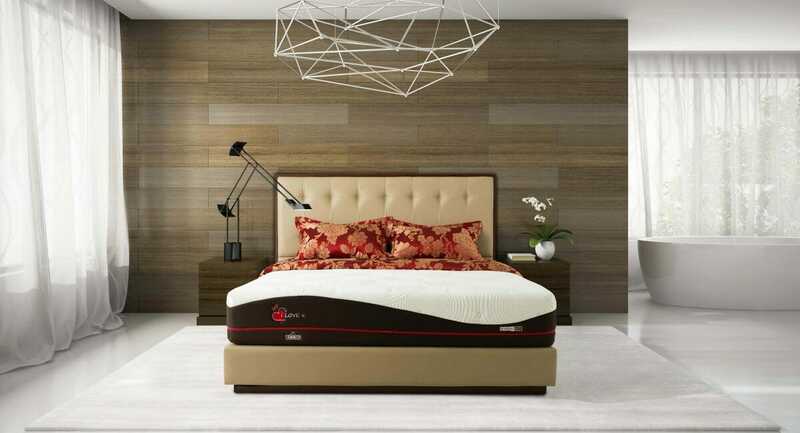 All Zees Mattress are made from materials supplied by renowned international vendors, such as DesleeClama Belgium in world class fabric, Latexco Belgium in latex layer, Coats UK in fire retardant thread, Inoac Japan in foam, Hilon Korea of padding and environmental friendly glue from Henkel USA to name a few. Our core values are: customer focus, entrepreneurship, team spirit and embrace changes with passion. We provide White Glove service and bring more added value and pass on cost saving so that our customers can enjoy high quality products with competitive price.